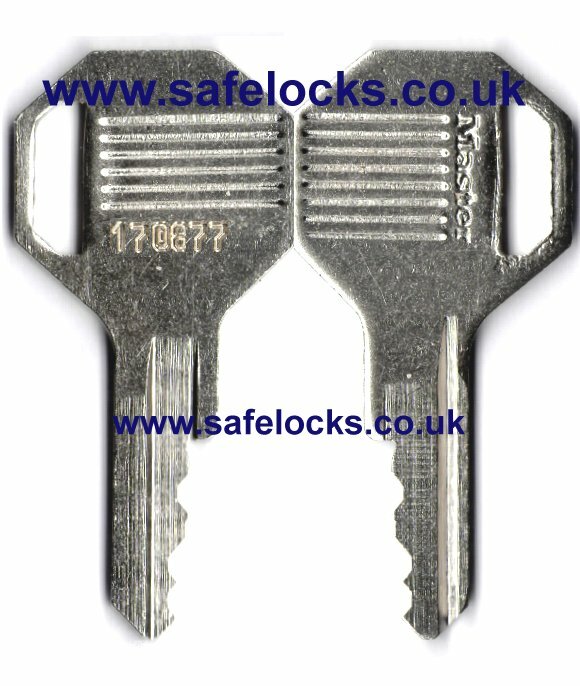 Safelocks is the No1 UK Security Locks supplier specialising in High Security Locks only. We are professional locksmiths with expert knowledge and advice. Safelocks can supply keys cut to code including specialist Dimple keys, Laser keys, Laser Track, Simplex, Car Keys, mortice keys etc. Effective protection against snapping and pulling attempts. 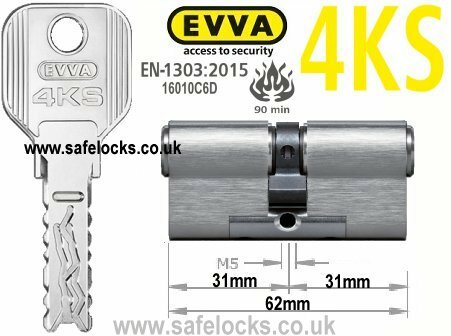 The 4KS cylinder is equipped with locking sliders and free moving locking elements in the plug, it is virtually impossible to make an unauthorised copy of the key. With 4 overlapping tracks cut asymmetrically. Patented key protection until 2035.
protection against drilling, pulling and snapping attempts. Suitable for a single cylinder application to highly complex masterkeyed systems. The 4KS springless mechanism offers wear resistance and longlife as well as a smooth resistance free key operation. 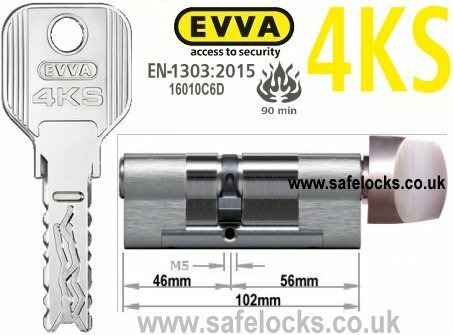 Safelocks are proud to offer Evva 4KS cylinders and 4KS key cutting. Probably the most secure locking solution available. UVDB is the utility industry pre-qualification system used across the UK. 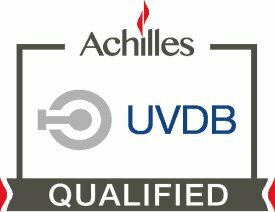 Safelocks is qualified and fully registered on UVDB Achilles community. 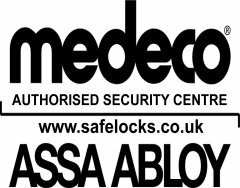 Safelocks is officially authorised to supply Medeco locks and Medeco cut keys. 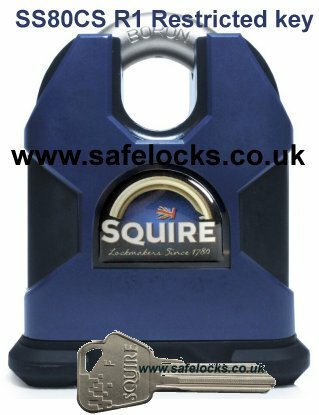 Full range of cylinders made to fit all lock cases and rekeyable padlocks. 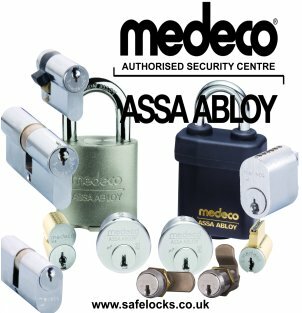 Medeco Locks M3, combining the best of Chubb Locks with engineering innovations that take security to the next level. Medeco offer a high level of protection against unauthorized key duplication. Its virtually impossible for someone to get a copy of your keys without your permission. Only Medeco3 security professionals are authorized to copy your key, and only with your consent. Patent protected until 2021 Certified to the new standard UL437, CEN6, BS EN 1303 and the first product to obtain ANSI/BHMA A156.3 Level A. The Medeco 3 locking system cannot be unlocked using the new lock opening techniques, as the pins rotate as the key is inserted. 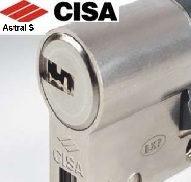 Cylinders and padlocks can be keyed alike or masterkeyed. 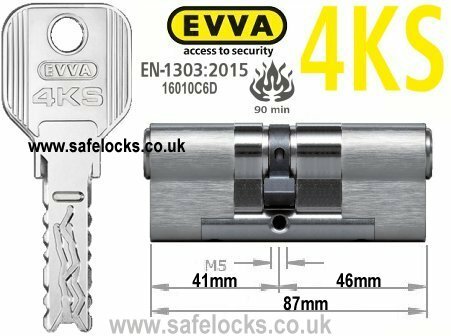 Looking for a bump proof lock? provide an additional visual deterrent. Mushroom shaped driver profile provides "pick resistance"
Can be used on any outward opening double doors eg. garages, sheds, vans, trucks. The Abus 141/200 is a multipurpose hasp and staple with all round protection. Strong steel construction giving maximum security. At the heart of the Abus Integral Vanlock is an original Abus Diskus 26/70 Padlock. The Abus Diskus 26/70 is stainless steel with anti-drill plate protection. 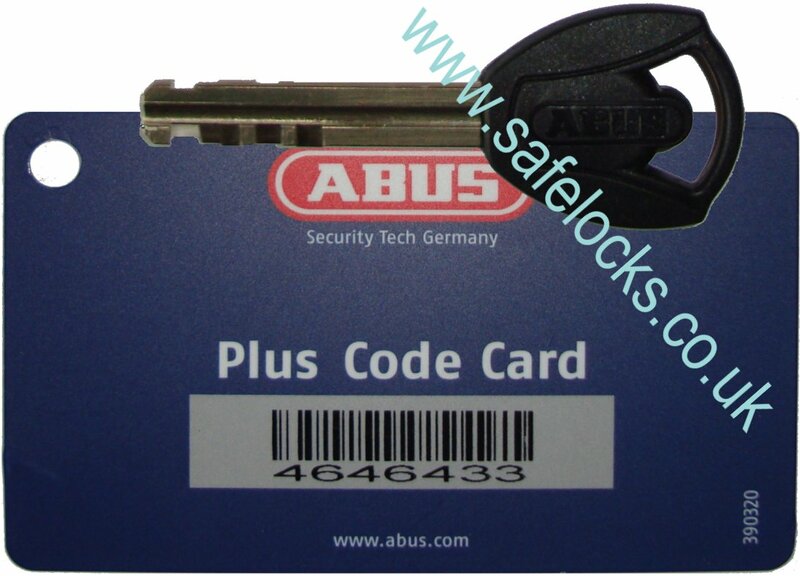 The Abus 141/20 Diskus Integral Vanlock is available with or without padlock. 114/20+26/70 Diskus Inegral C is supplied complete with Abus 26/70 padlock with 2 keys. 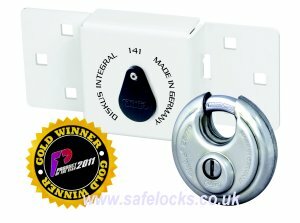 114/20 Diskus Inegral C is supplied with padlock. 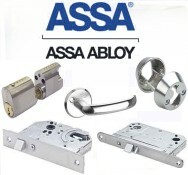 ASSA lockcases are available for all types of doors. 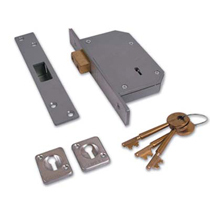 Lock cases and cylinders are available in different dimensions. 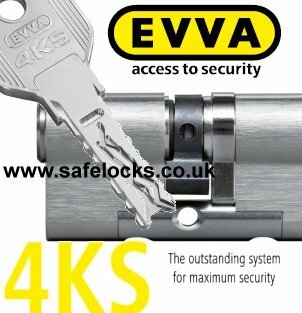 The innovative modular lock design offers a vast range of functions, from standard latch locks to high security deadbolt locks, split follower locks and emergency escape locks.